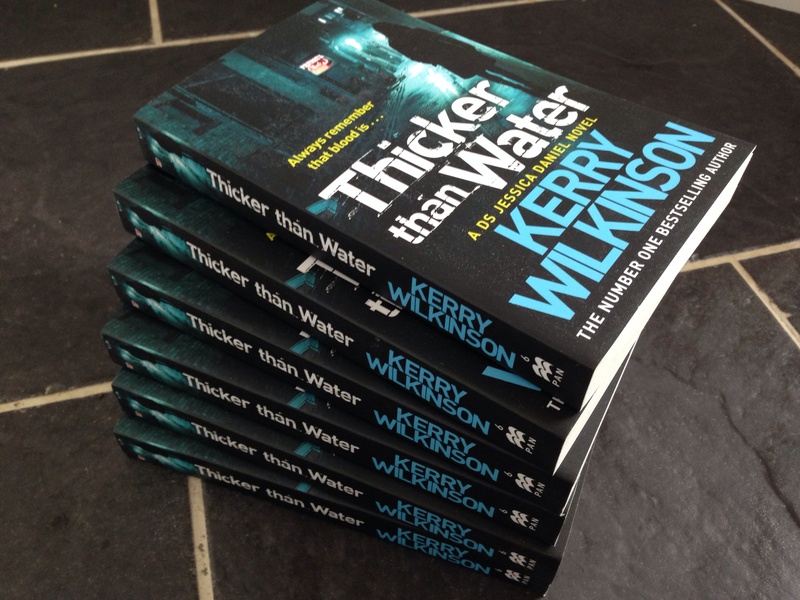 Thicker Than Water (Jessica Daniel book six) is out on October 24 and I have six paperback copies to give away. Entry is completely free and all you need to do is guess the number of chapters in Thicker Than Water. The closing date is Monday, October 14 at 6pm. After that date, the six closest guesses will win a copy of the book. If more than six people get the answer correct, I will choose six at random from those. I’ll post the winners’ names on the Facebook page and will email them personally.